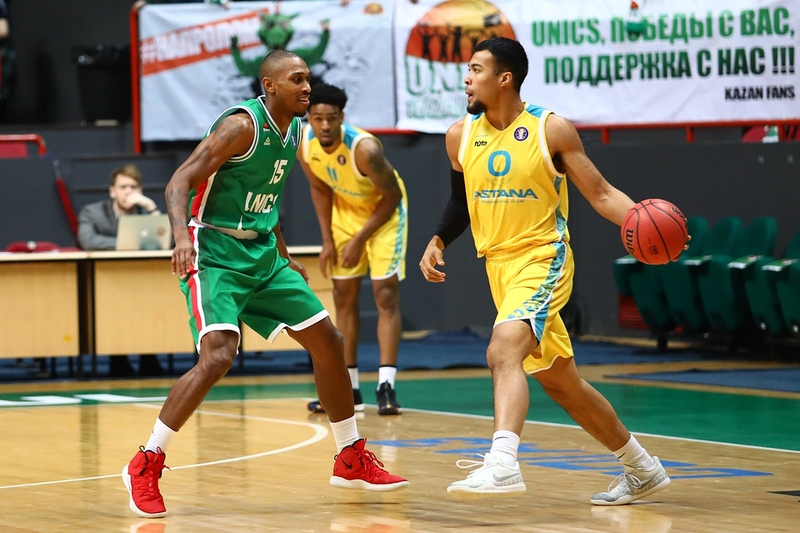 Tomorrow, on March 2nd, in the city of Kazan, at the Basket-Hall sports arena, a match will be held between «Astana» and Kazan «UNICS» as part of the VTB United League regular championship. The teams had already played on Astana court on January 12th this year, when the Kazan club “UNICS” won with a small margin of 4 points against the Astana team with a score of 83:79 (17:19, 26:17, 14:27, 26: 16). 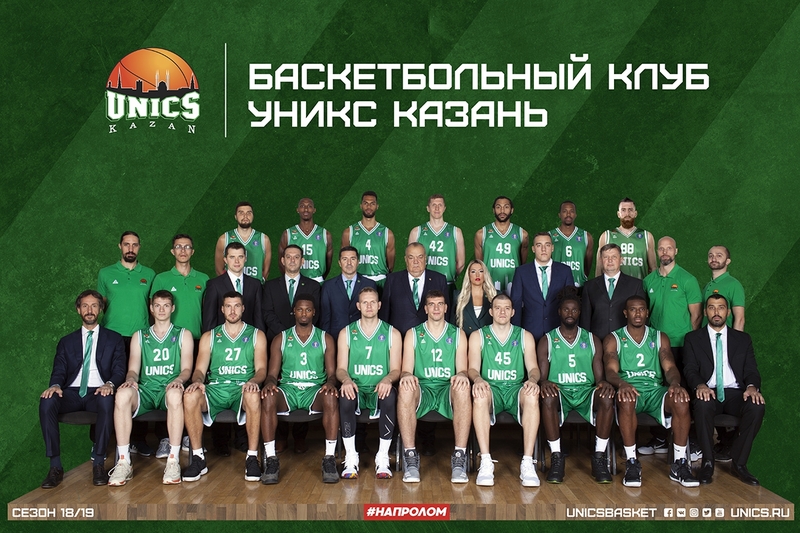 At the moment, «UNICS» holds the 2nd place, and the capital club «Astana» occupies the 5th place in the tournament table of the VTB League. 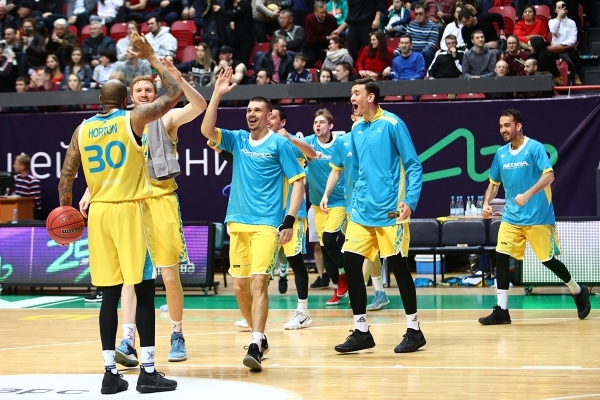 If »Astana» basketball club is able to take revenge on Kazan's «UNICS», continuing the winning streak and recording 5 victories in a row, will be revealed on March 2. 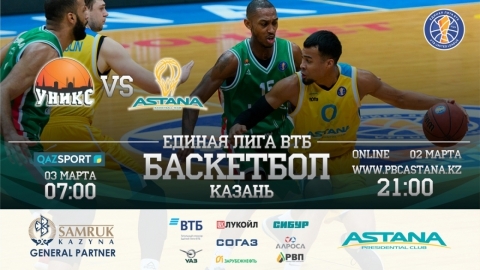 The live broadcast of the match will be available on our website in the Match Center section. You can watch the replay of the match on Qazsport on March 3 at 07:00 am. 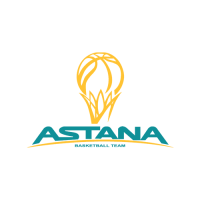 New heights of «Astana». 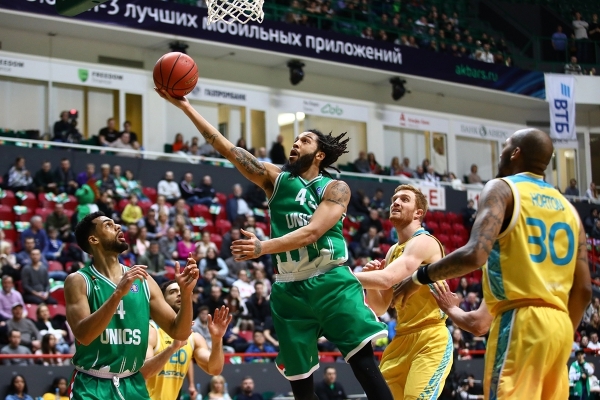 «UNICS» defeated in Kazan! Kazakhstan «Astana» in the away match won against the Russian «UNICS» — 98:95 (21:22, 25:25, 26:20, 26:28). 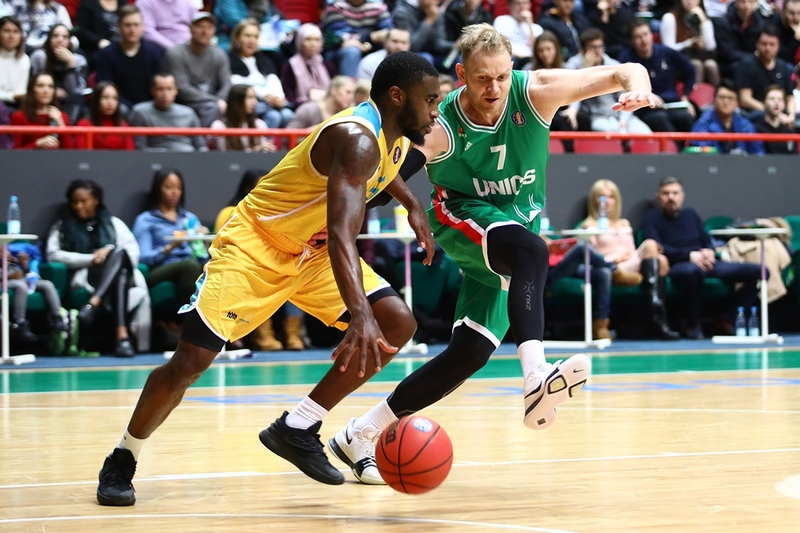 «UNICS» (14-3) is fighting for 1st place with CSKA, «Astana» (11-6) is also in the leading group. 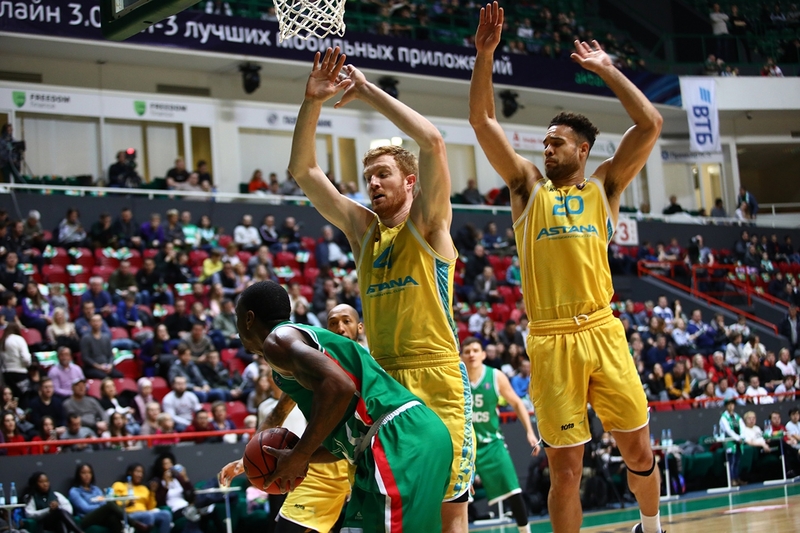 In case of victory, the club from Kazakhstan would have caught up in a number of victories with Khimki. 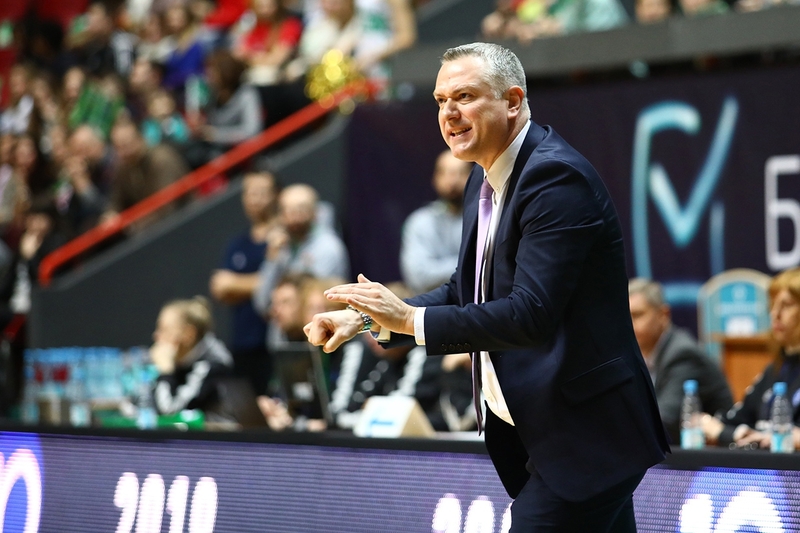 The first half showed that it was not by chance that Emil Rajkovic's team was so high in the standings. 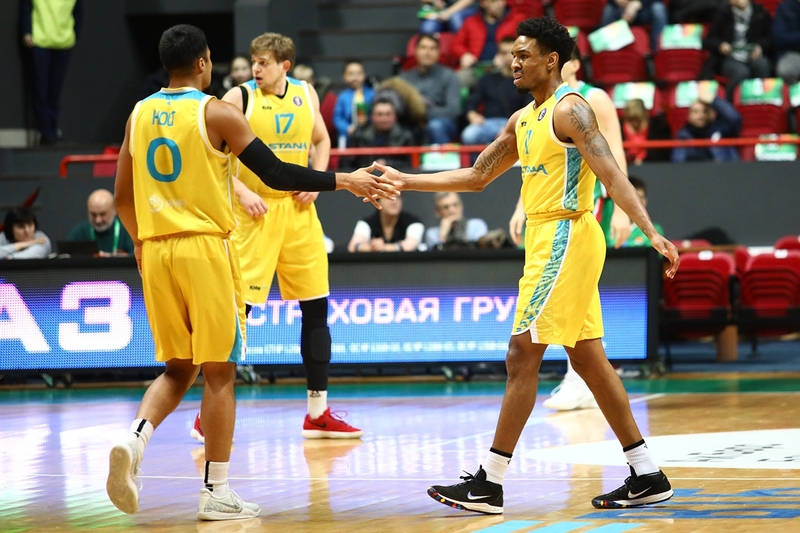 Opponents played this segment even, and the maximum advantage was 6 points — “Astana” pulled ahead after a long shot by Anthony Clemmons and one and a half minutes before the break (46:40). The guests' advantage lasted not for long. A 7-0 spurt, crowned with an accurate throw from outside the arc played by Trent Lockett with the buzzer allowed «UNICS» to take the lead — 47:46. After the changeover, the game scenario has not changed. The teams reached the end of the game with a score of 79:79. In the final minutes, Pierre Henry, recognized as the MVP of the League in February, took the lead in «UNICS». 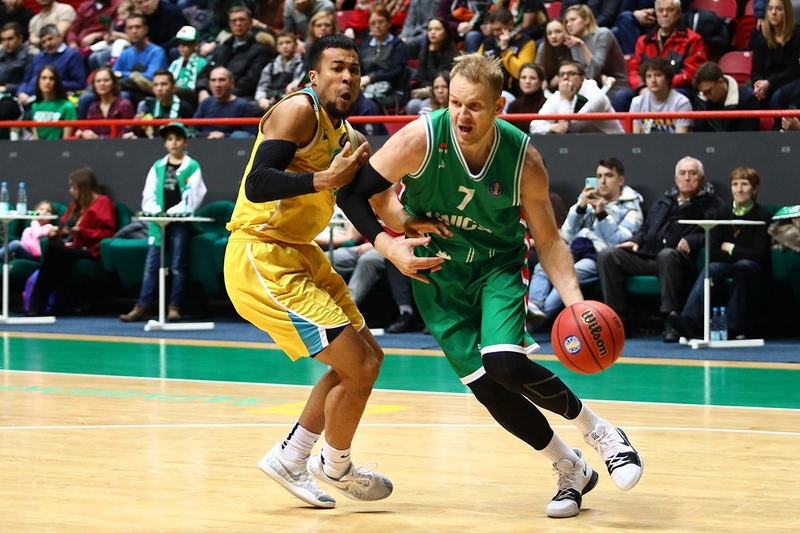 The guard scored 9 points due to individual actions, which allowed Kazan to get ahead (91:84 for a minute and a half to the end). 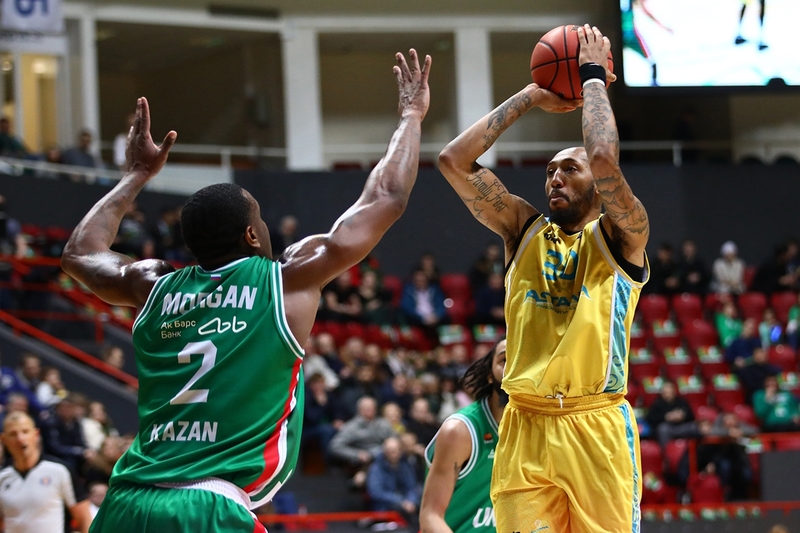 But the key factors were Michael Jenkins and the defense of «Astana». The defender scored 8 points, including the most important 3-point (92:91 for 33 seconds before the buzzer), and the effective defense of the guests allowed the white-green to score only 4 points. 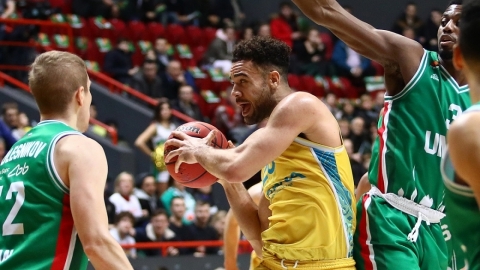 At decisive moments, Kazakhstanis confidently scored from the paint and survived — 98:95. «Astana» has achieved the 12th victory of the season, equaling this indicator with «Khimki». 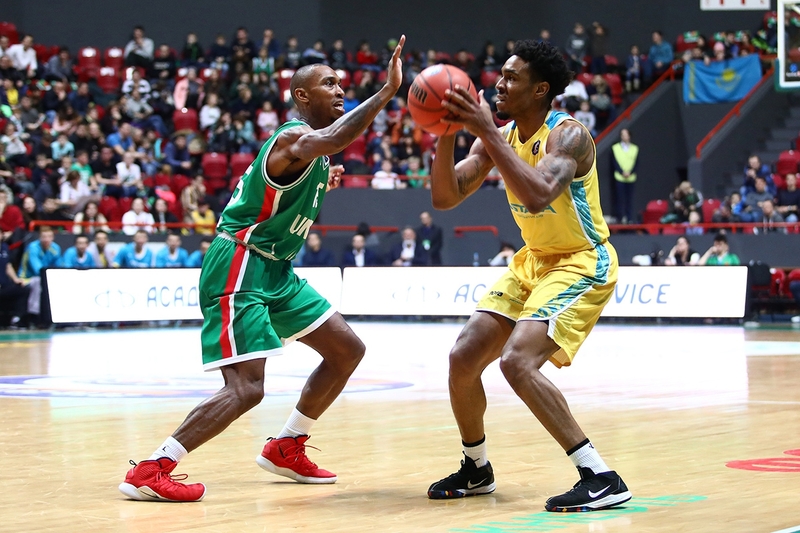 The champion of Kazakhstan is one step away from repeating the best result in their club history (13). 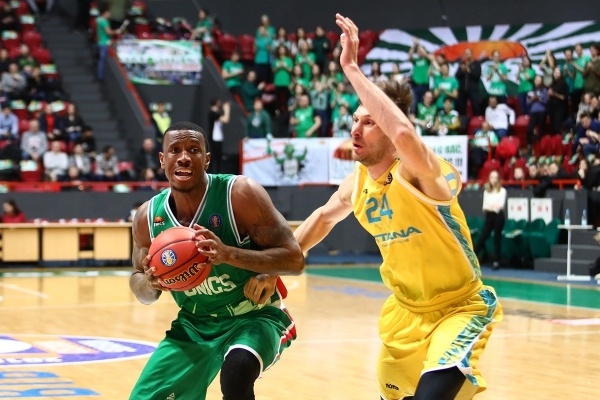 «UNICS»: Pierria Henri (34 + 7 gears + 3 interceptions), Raymar Morgan (20 + 5 rebounds), Jamar Smith (12). 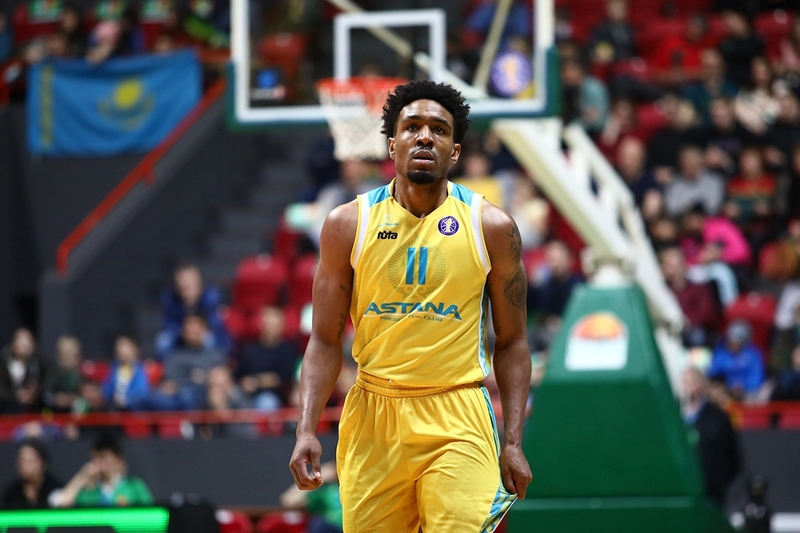 «Astana»: Michael Jenkins (24), JJ O’Brien (18 + 13 rebounds), Anthony Clemmons (16 + 6 gears). 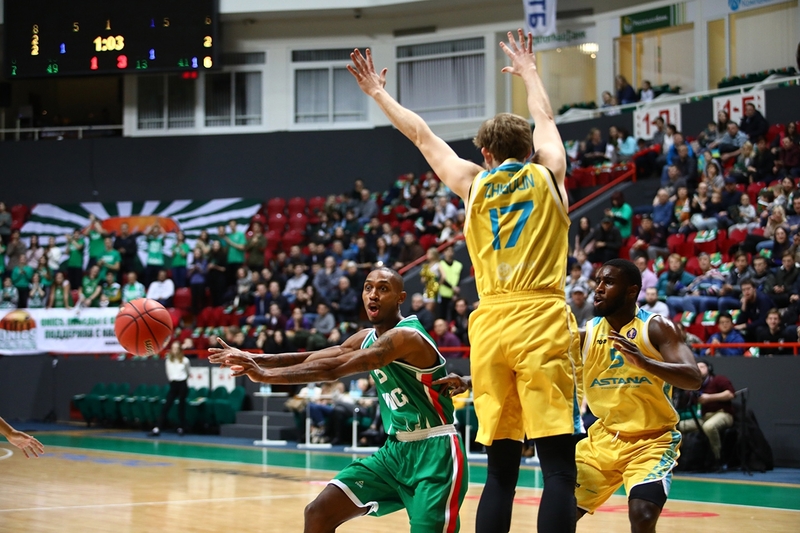 Figure: 4 — for so many years «Astana» has been waiting for victory over «UNICS». Kazakhstanis beat the Russian team for the first time since March 2015. Hero: Michael Jenkins. 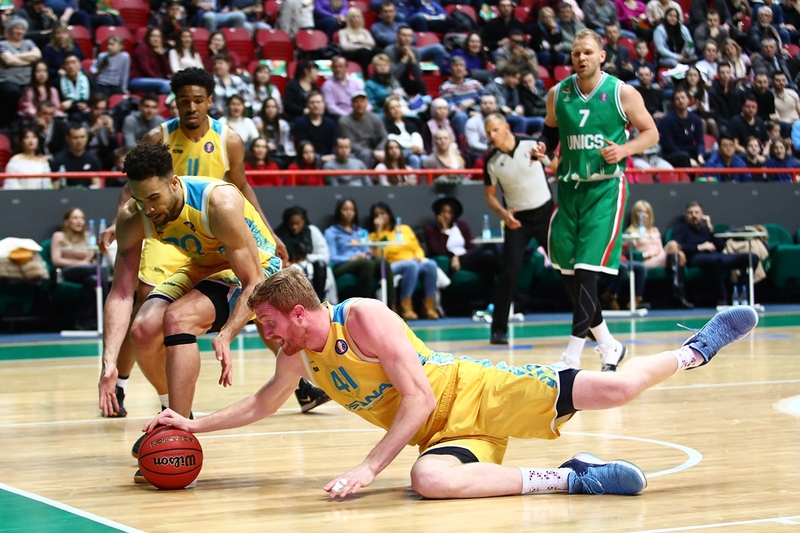 The guard became the most efficient in the winners' team (24), gaining 8 points in the final minutes, which predetermined the result. His exact shots were ultimately decisive. 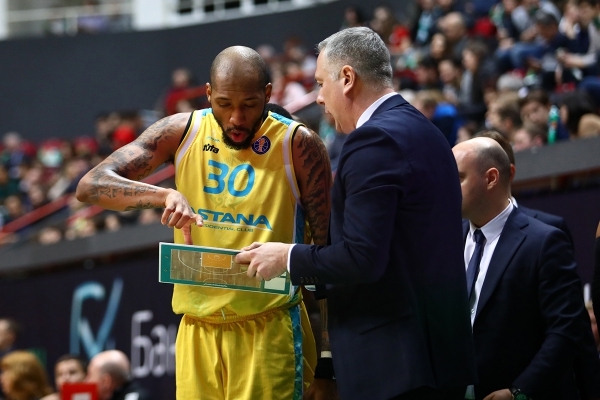 - First of all, I congratulate “Astana”. Secondly, it is obvious that we went to the court with the wrong attitude for the game. 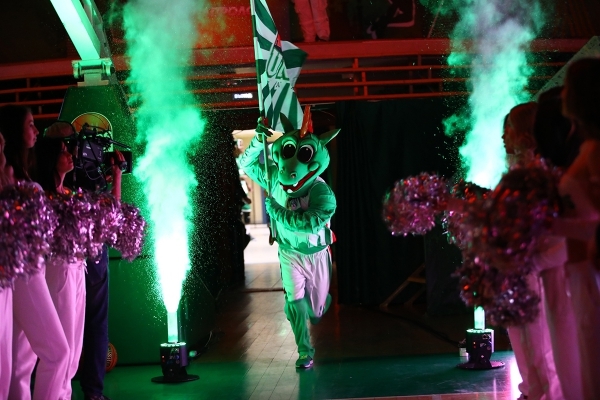 In the first half we scored 46 points. 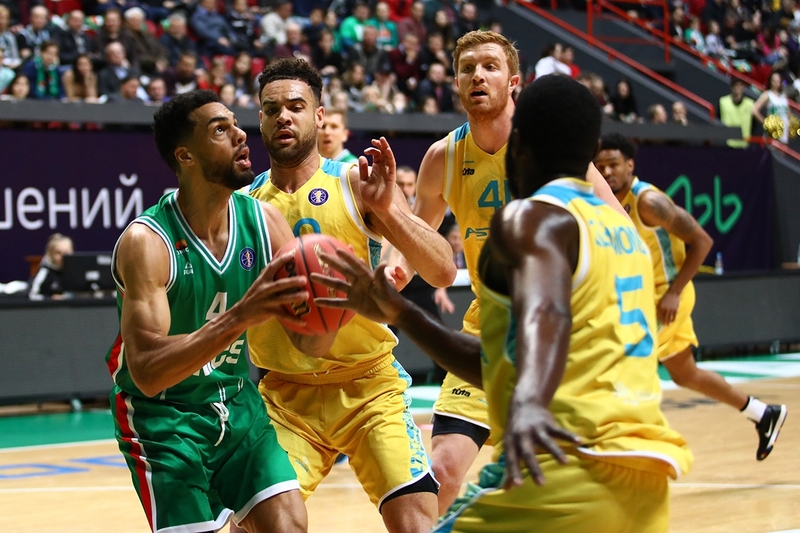 We tried in the second half, even led eight points. But we did not play wisely at this moment and, in the end, lost. 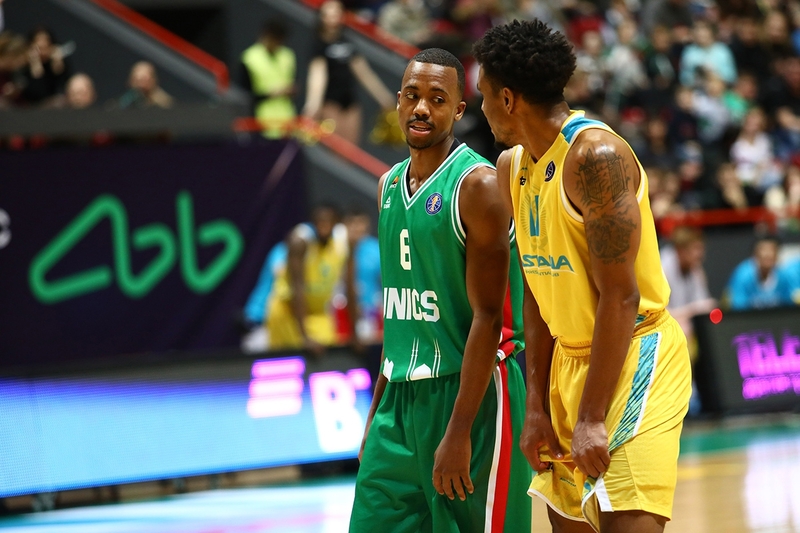 But the big problem is not that we lost, but the mood with which we went to the match today. You are what you do every day. It is impossible to play one match very well, and in the other one to forget who you are. - It was a very interesting game, both teams played efficiently. 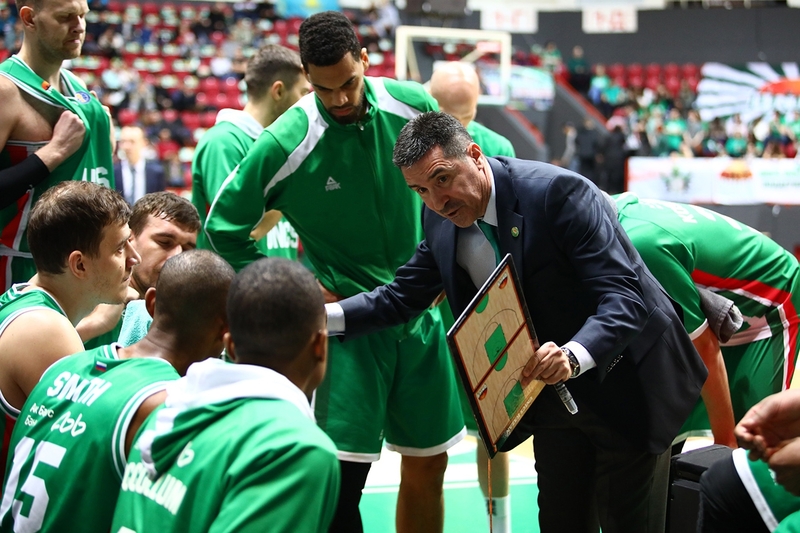 «UNICS» was today's favorite, but it is obvious that a two-week break influenced their rhythm, their playing shape. I would like to say that I am proud of my guys. The way they reacted to the tactical tasks that I set for them. Especially in the second half of the game. I think that in the end, we had a great desire not to repeat the mistakes of the first game in «Astana», which we lost due to one rebound. 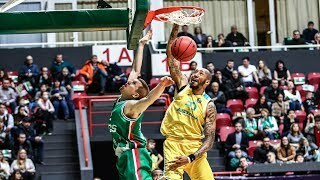 Today, even playing with small five, we were able to take this rebound. And that is why I am so happy. 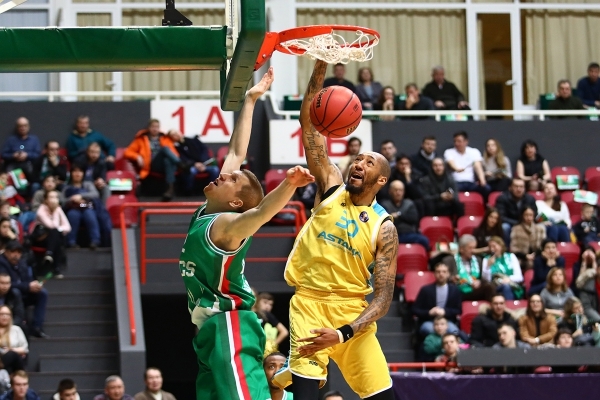 The team will hold the next matches at home, on March 4 and 5, the Astana team will host the Aktau «Caspiy» in the regular championship of the National League. The next match of the VTB United League will be held on the road, on March 11, Astana players will go to Tallinn, where they will meet with the local «Kalev» in the regular season of the VTB United League championship. .Tomorrow, on March 2nd, in the city of Kazan, at the Basket-Hall sports arena, a match will be held between «Astana» and Kazan «UNICS» as part of the VTB United League regular championship.